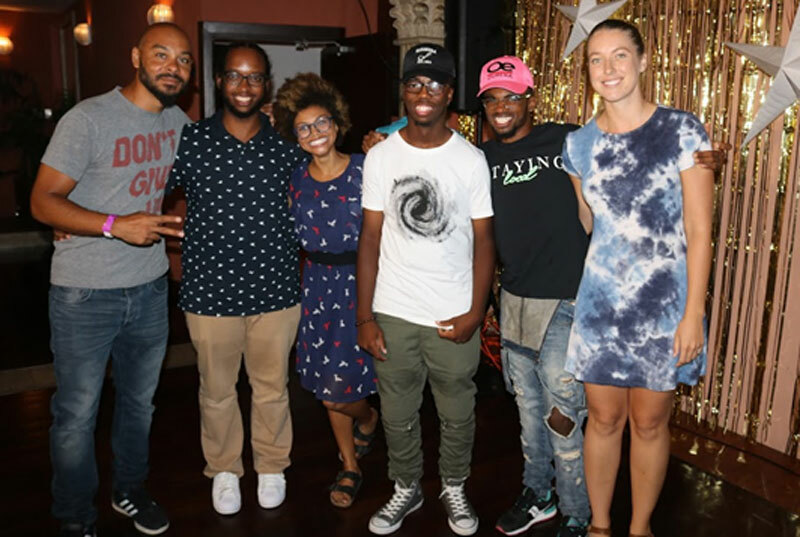 PlayList Management recently presented “Kidd vs. the People”, a fundraising event for local musician Jahroy “Kidd Clazzic” Richards, as he prepares to release his new album overseas next month. Part proceeds were donated to the Chewstick Foundation, as Kidd has received encouragement from the organization throughout his musical journey. The event was held at Bootsie’s at the Grand and featured performances from Roddy Piper, King Cami Cam, Haz the Human, J Silva, Jessica Frias, McKenzie Hassell, Kiana Madeiros and Joy T Barnum.